Belleville, Illinois native Jay Farrar is the leader of the band Son Volt, an alt-country group formed in 1994 after the break-up of Uncle Tupelo. 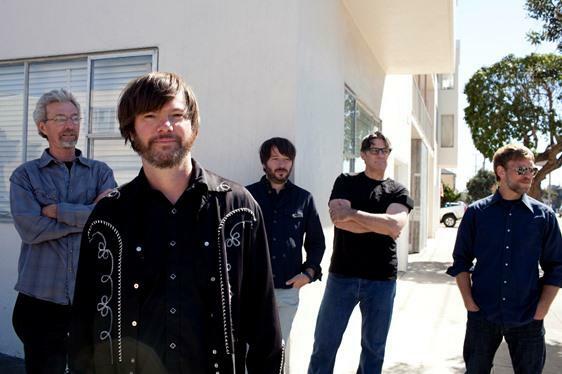 Earlier this month Farrar, with his band Son Volt, released Honky Tonk (Rounder Records), a more acoustic-based sound which recalls the classic Bakersfield honky tonk music. The new album also features Farrar’s foray into playing the pedal steel guitar, which he learned while playing with the St. Louis band, Colonel Ford.